While the city of New York is a considerably dangerous place to live in, we\'re making you adapt to the dangers by embracing the power of the martial arts! 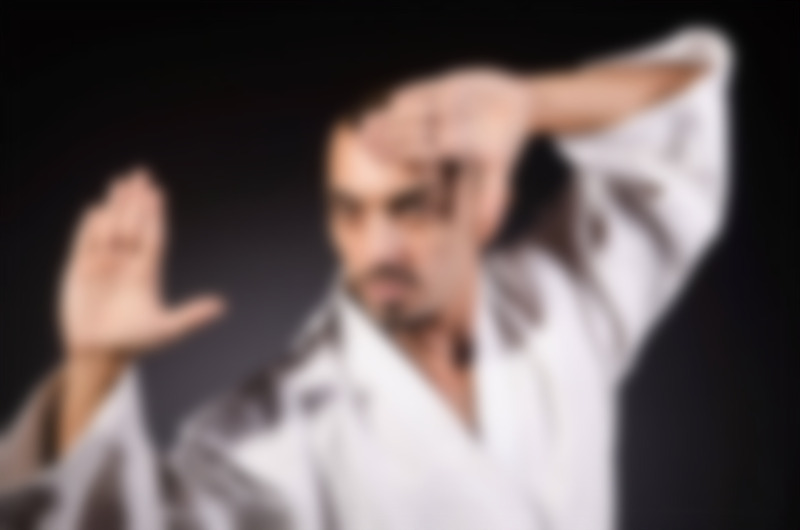 Train your body and mind reflexes and toughen up your self-defense skills! Why is the Bartitsu fighting school so underestimated nowadays? How does a Dutch kickboxing differ from the mainstream kickboxing?